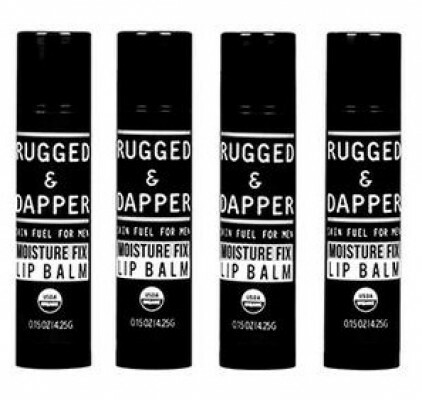 Rugged and Dapper is a skincare brand providing men grooming products. 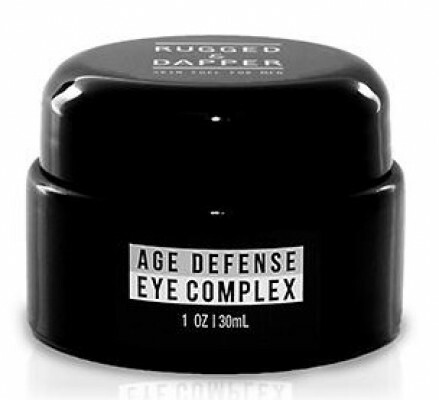 The products are formulated in such a way to achieve long lasting benefits. 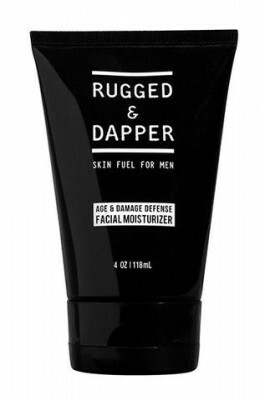 All beyond the men’s tough skin these high quality products were able to achieve great results. 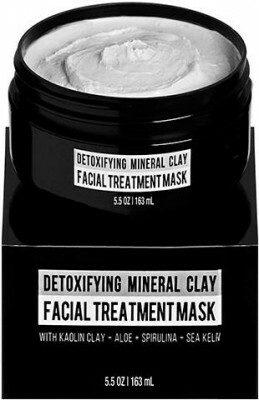 The ingredients included the premium natural and organic goodness without the use of harmful chemicals and toxins. 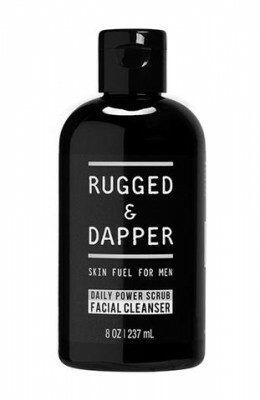 Rugged and Dapper grooming products really helped men looked authentic best.